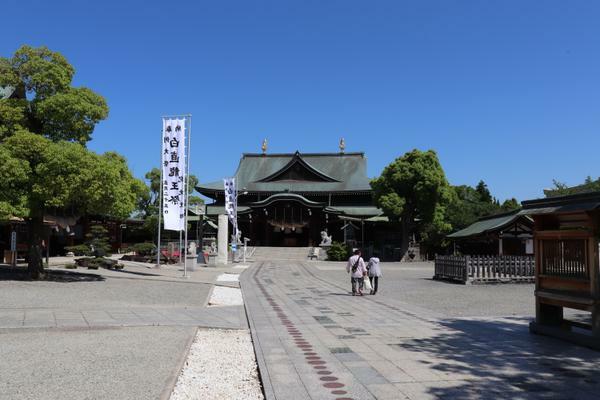 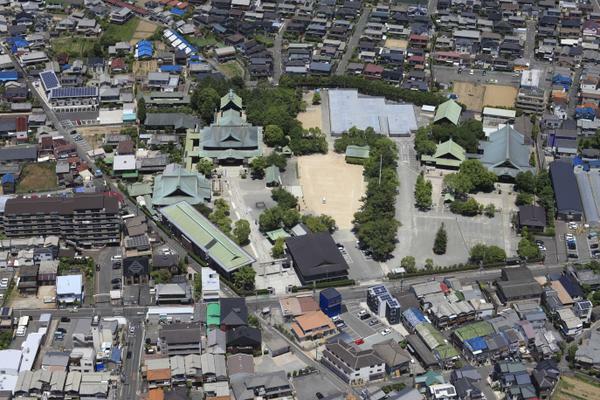 This shrine is approximately 10 minutes on foot from the Nankai Koya Line's Hatsushiba Station. 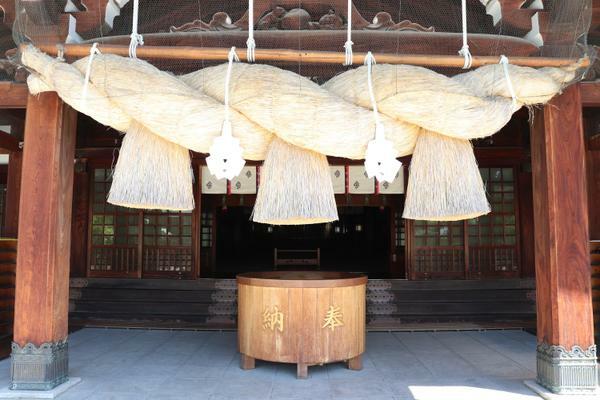 Known as a shrine dedicated to relationships and removing misfortune, called Hatsushiba-san by local people, this is a partner shrine to the Izumo Grand Shrine in Shimane Prefecture. 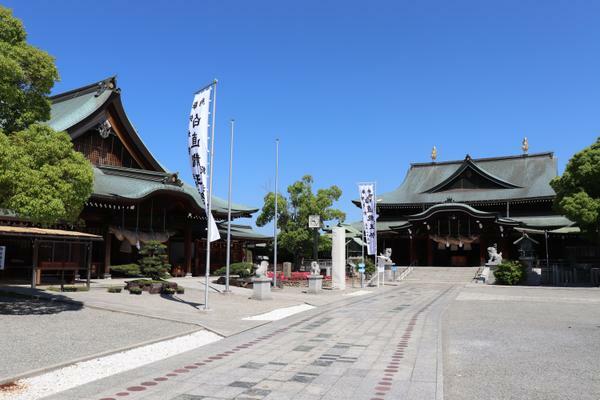 The two deities enshrined here are Okuni Nushino Okami and Hino Kagutsuchi No Kami, which was moved here from its partner shrine. 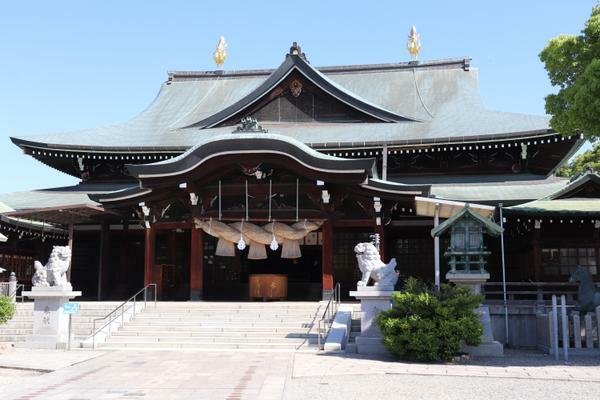 Visitors to the shrine may pray by reciting Shinto prayers and receive talismans and charms during shato kigan (prayers conducted on the shrine premises) hours, which are every day from 9 a.m. to 3 p.m. (except the first three days of the New Year). 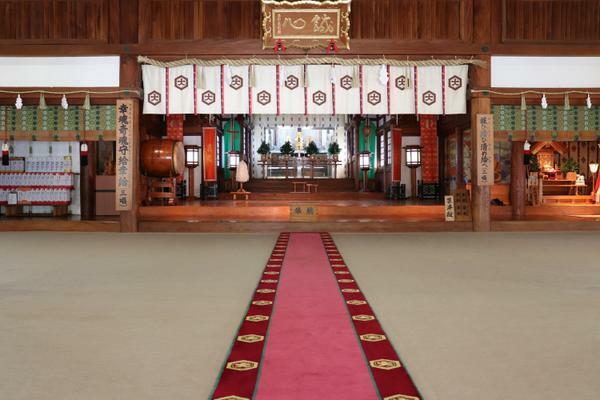 This shrine does not give out Goshuin.